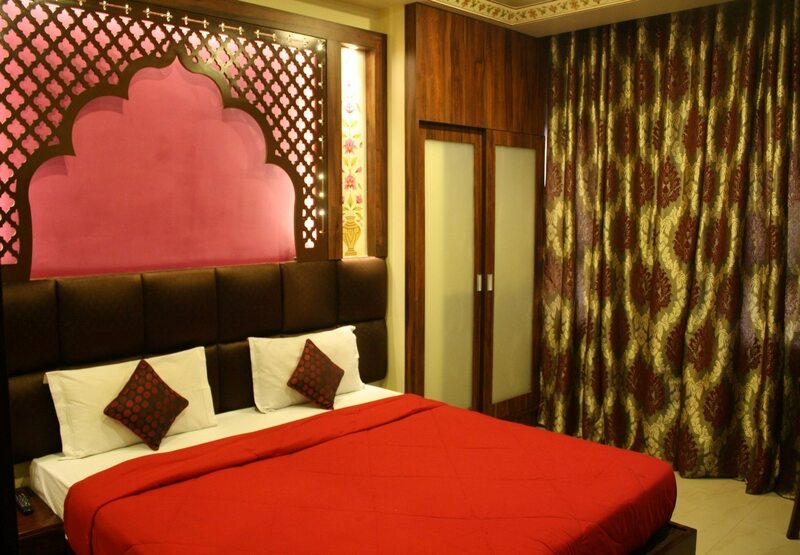 Shalimar Club is our recently launched/freshly renovated room category. 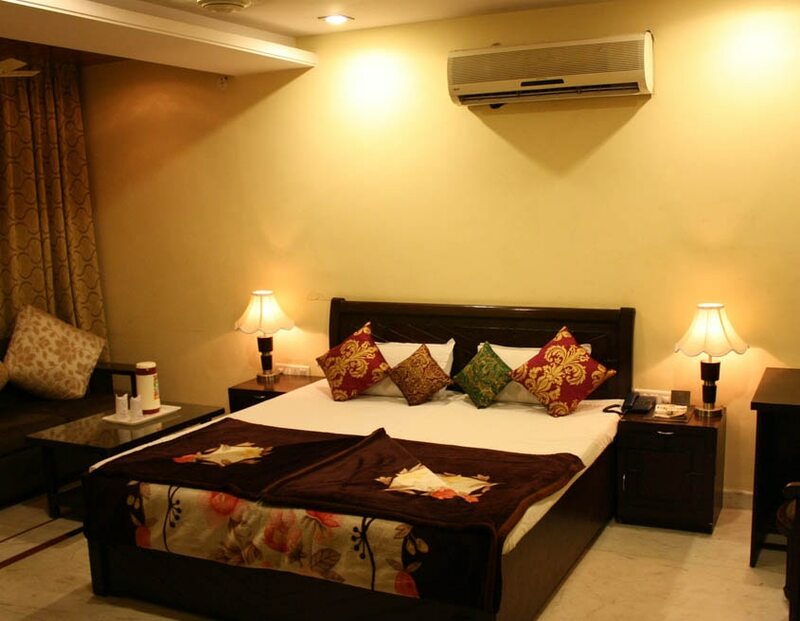 These rooms offer 4 star facilities like 32 inch Sony LCD TVs, 8 inch Pocket Spring Mattresses, Jaquar CP Fittings, Premium upholstry etc. 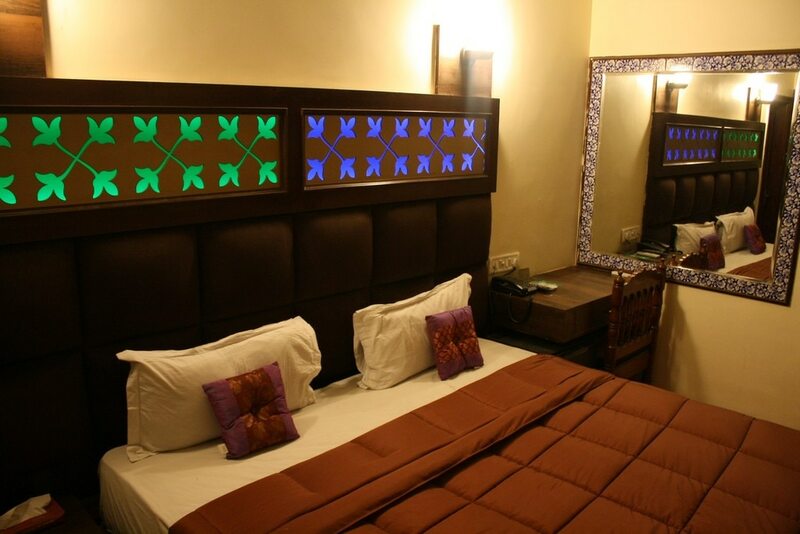 Jaipur Blue Pottery and Hand Painted Miniature Fresco work find a prominent presence in all Club rooms. A perfect blend of luxury with traditional & modern elements.